Can I make this in the Instant Pot? If so, what would be the timinhg? Yes! Beans of toast forever. 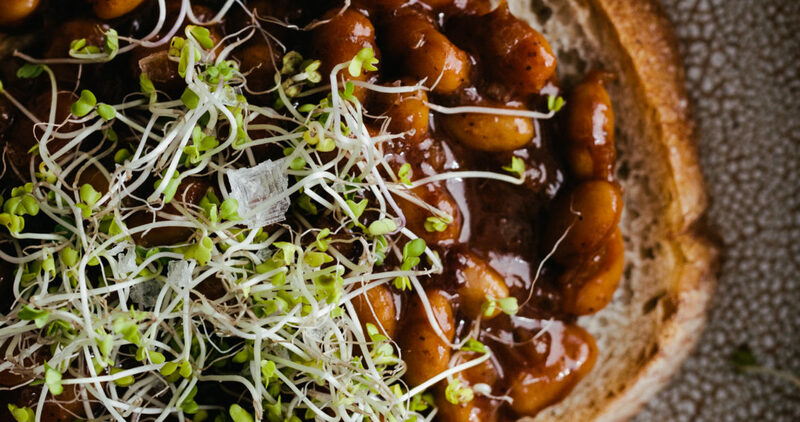 I use the Bon Appetit recipe for marinated beans, but I’ll definitely be trying this soon. 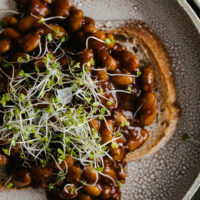 The first time I told my husband we were eating “beans on toast for dinner” I got the sassiest side-eye, and now it’s genuinely one of his favorite meals. These turned out so delicious – going to make them again and agaiN! 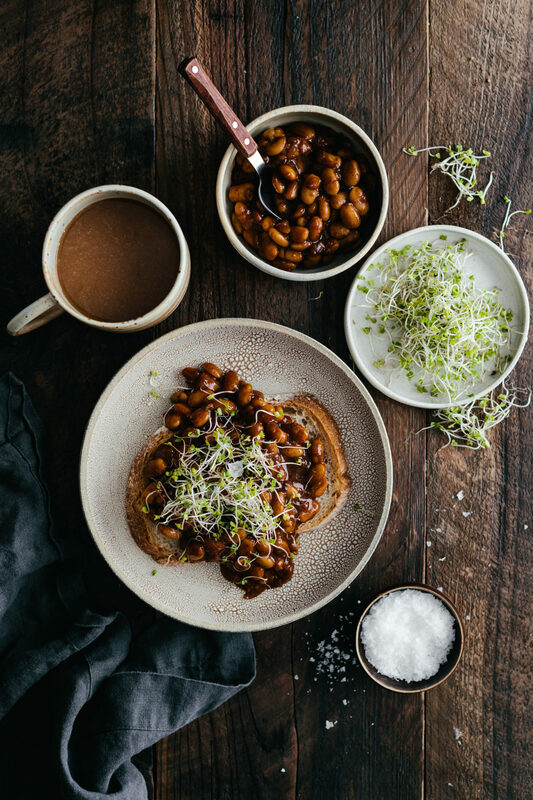 Beans on toast are a very British thing, always have been. 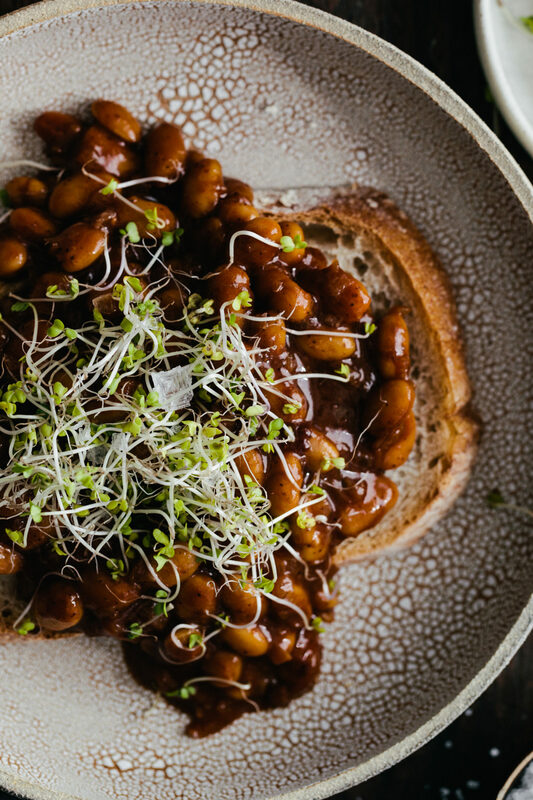 It’s incredibly easy to find tinned beans here that are vegetarian or vegan. They are nice served with a poached or fried egg. I enjoy them for breakfast, lunch or dinner.